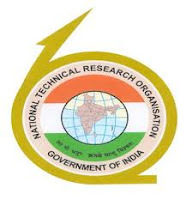 Online applications are invited from Indian Nationals for direct recruitment to the post of Technical Assistant in the National Technical Organization, a premier organization under the Govt. of India. Economics: Bachelor Degree in Science with Mathematics or Physics as one fo the subject from a recognized University. How to Apply: Candidates can apply online by logging on the official website https://ntrorectt.in.